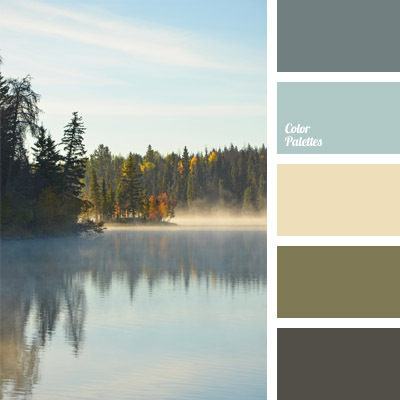 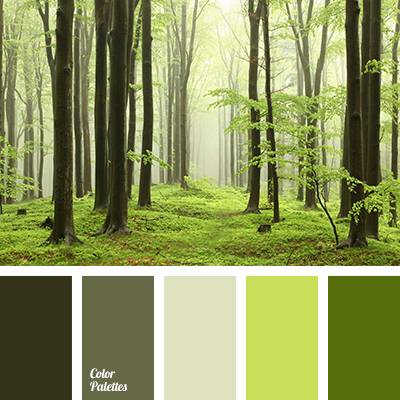 Natural combination of hazy shades: blue, green, brown, and creamy yellow. 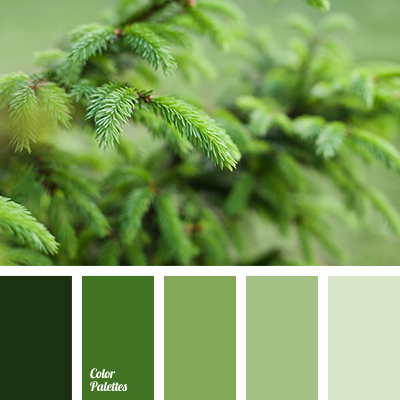 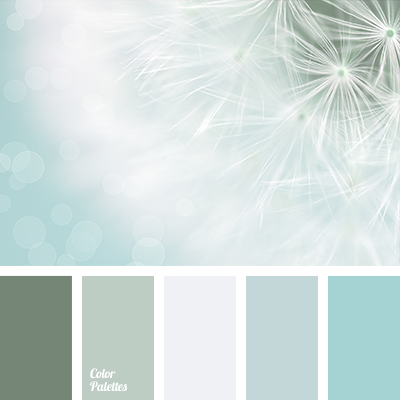 This color scheme is good for the exterior of country houses, villas and urban apartment balconies. 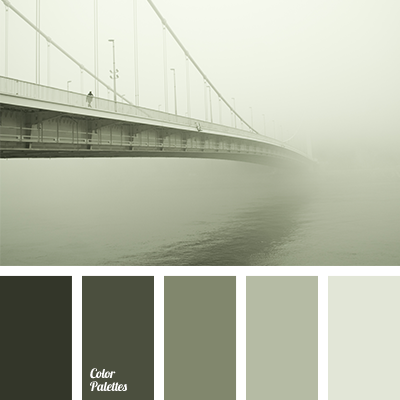 Landscapes painted in soft colors will organically complement the interior of even the strictest working cabinet.